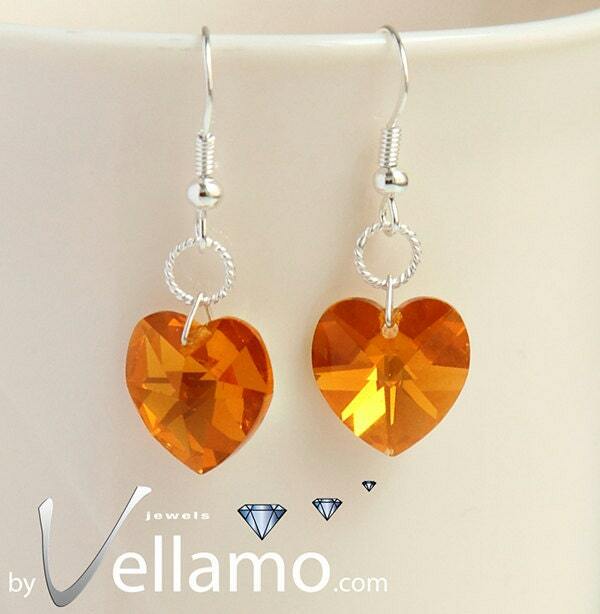 This weeks shop feature is ByVellamo. 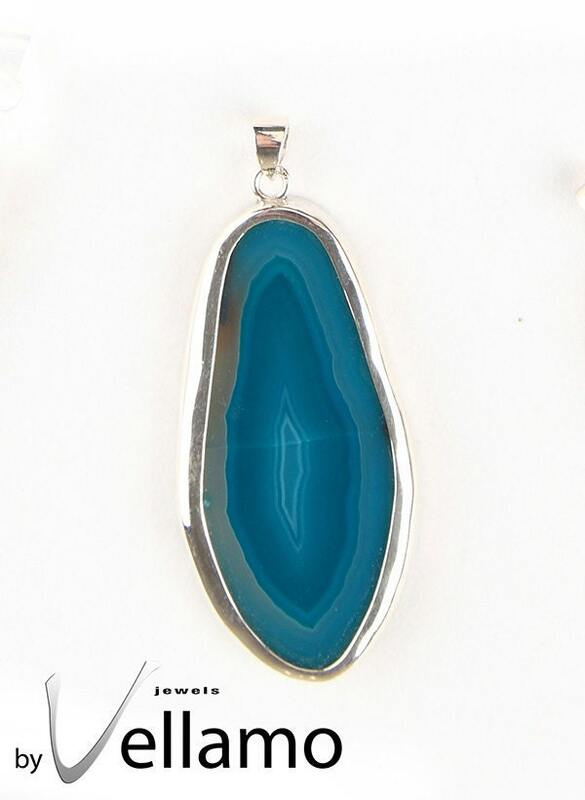 She makes sterling silver jewelry earrings, pendants, necklaces, jewelry sets, handmade exclusively with Swarovski crystals, gemstones, Venetian Murano glass, delicate porcelain and Swarovski crystal pearls: earrings, pendants, necklace and bracelets all handmade in Finland. Take a look at her gorgeus jewelry and read more about her work. I am living in Helsinki and Tallinn and I am an entrepreneur. Originally I am from Romania and I moved to Finland in 2007. My main occupation is commercial photography, which I have been doing since 2005, but in 2011 I have opened a jewelry web shop, called byVellamo. I am spending a lot of time in Estonia now, because my boyfriend has a job here, in Tallinn. My jewelry is handmade by me, with natural gemstones, Swarovski crystals, original Venetian Murano glass and lovely miniature porcelain. As a small child, I had a few tea sets made of miniature porcelain (I suspect they were quite valuable, since my parents had an antiques shop at the time, but I never thought of that while playing with them). 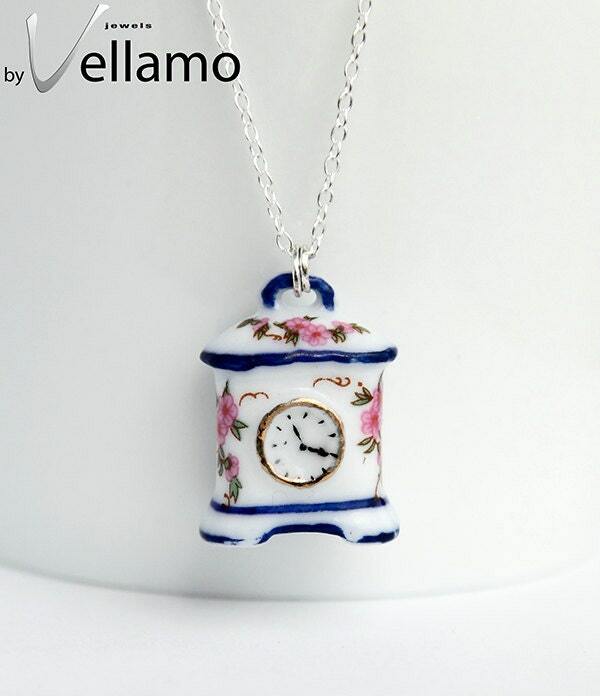 I loved them so much and recently I came across a few tea sets and I decided to include them in my jewelry designs. I opened my web shop in 2011 and I made my first earrings and pendants with sterling silver wire and small Swarovski crystals. I have slowly evolved to the designs you see in my shop now. I love romantic, shabby chic, pastel colors, as well as sparkly elements for evening and formal wear. My favorite items are hard to pick, but I think they might be the earrings and necklace with miniature Venetian masks and a pendant I sold to someone in New Zealand, called Fire and Ice. 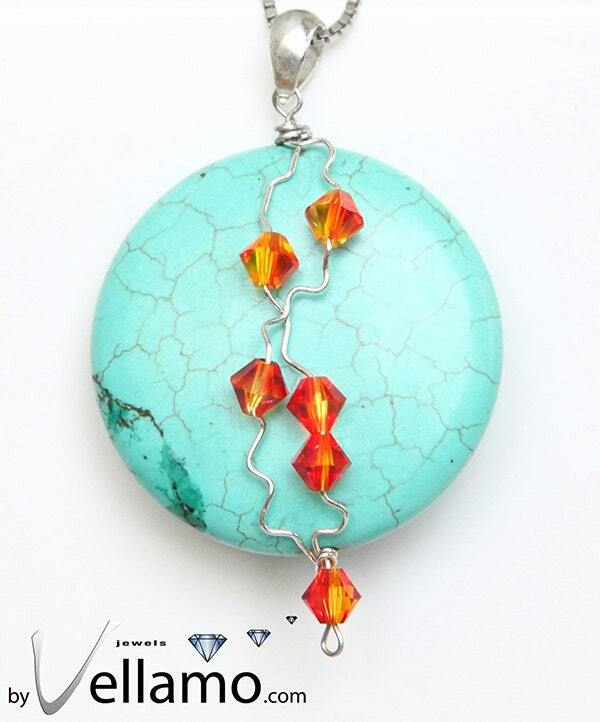 It was a large round turquoise stone with fire opal Swarovski crystals. Next I am working on a larger order, namely 11 bracelets and earrings, for a young American woman who is planning to give them as gifts for her bridesmaids to wear at her wedding. It is the largest order I have had so far and I am slightly nervous about having everything ready in time. I am still waiting for some components to arrive, the post service seems quite slow, so I have not made many of them so far. But at the same time, I am excited and I can't wait to have everything here so I can get to work. Recently I have had a setback, because of a supplier on Etsy, who was selling sterling silver necklaces, stamped 925 and everything, but they proved to be only silver plated. I had purchased quite a few of them and some were already sold to clients. So I had to take all my products using those necklaces offline and contact my clients and refund them for the fake necklaces. It was quite annoying, because I want clients to keep coming back for more jewelry. All I can say is, be careful what you buy and where you buy from!